Oh my God! It was so easy to add numbers to your comments thanks to Kristen! Your tutorials are unbelievable!! So here is my first giveaway - yay! 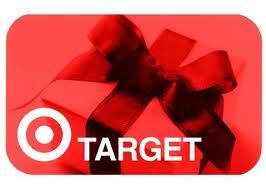 I am a huge fan of Target's Dollar Spot so I thought a $10 gift card form there would be just perfect. 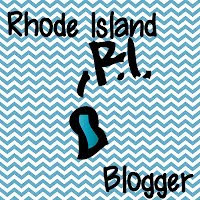 If you'd like a free $10 than simply become a follower of my blog and leave a comment that you did. Or, if you are already a follower (Thanks! ), just leave a comment so you have a chance to win. This giveaway will end on Friday, Sept. 16th. Enjoy your school year and good luck! I'm a follower! Love your blog and blog name (am a big Grease fan!) and love Targets $1 bins! I just became a follower! Love your blog design! Love your blog and thanks for hooking me up with Kristen's tips! I'm a new follower! Cute blog!! I just found your blog and I'm a follower now! You're blog is so adorable! A new follower...always searching for a better way and you have much to share. Thanks! Thanks for the giveaway! I'm a new follower!